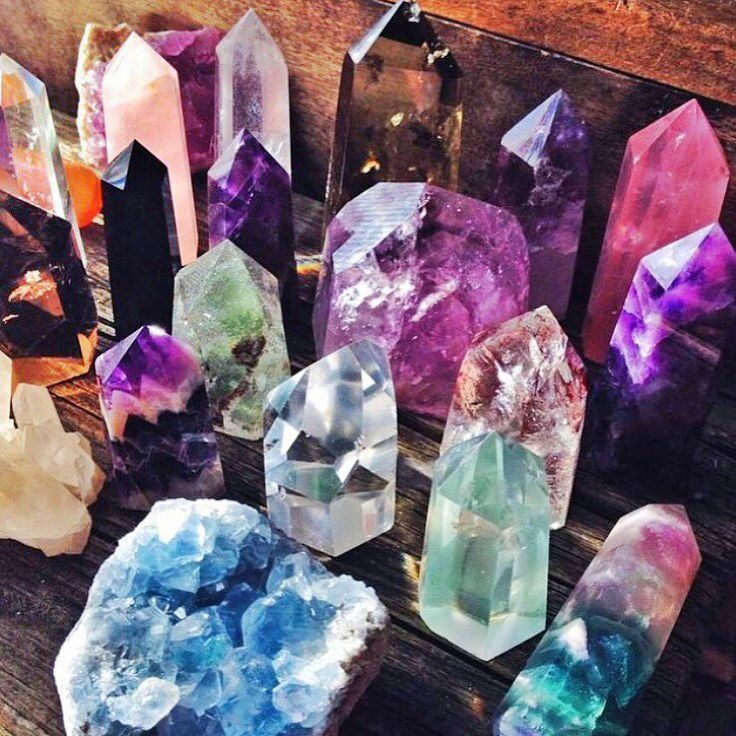 Whether you’re working through grief or holding onto grudges, seeking love or increasing gratitude, the Crystals for Healing workshop offers the basics for beginners to explore the deep connection between mind, body, and spirit. Nov. 12th Workshop - BUY NOW! Learn the fundamentals to clear emotional blockages, stimulate creativity, and elevate your mood through the vibrational power of healing crystals. Discover a more fulfilling life through the power of crystal healing as explained by ordained metaphysical minister, intuitive energy healer, and Usui Reiki practitioner Karen Frazier. *Karen will have copies of her books for sale at the workshop.